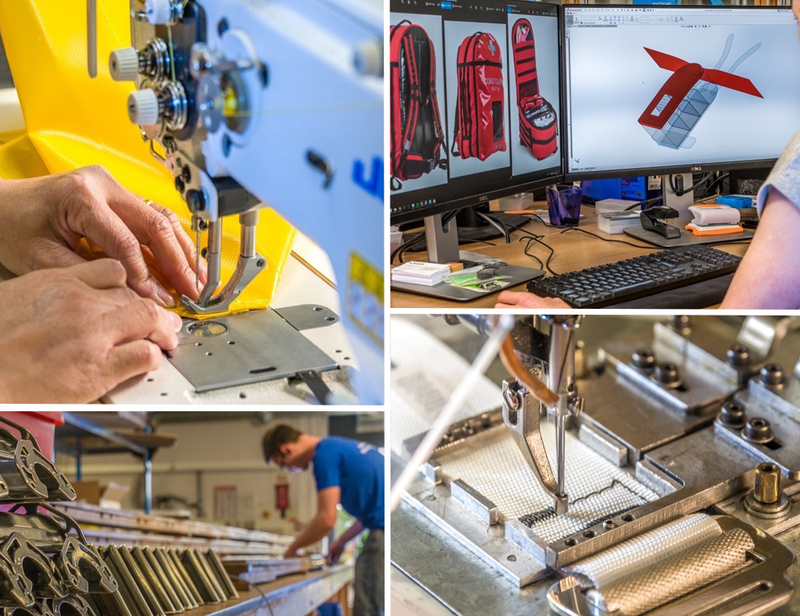 From our well known Ladders and Slings through to Rope and Kit Bags, Lyon Equipment manufactures a huge range of products for work at height and rescue for customers throughout the world. Based at Tebay, Cumbria, Lyon Manufacturing offers stock and custom made products to a vast array of sectors. As well as producing high quality individual items we also assemble equipment into bespoke kits that will enable you, with specific training, to undertake work or rescues from height or confined spaces. Although we don’t offer a commercial “test house” service you could be forgiven for thinking otherwise when viewing the test equipment at our facility in Tebay. Where other manufacturers of similar products might require out sourced batch testing and prototype testing, we can do it in-house, bringing speed and cost benefits to our clients. Our customers trust us with their lives as well as their business reputation.